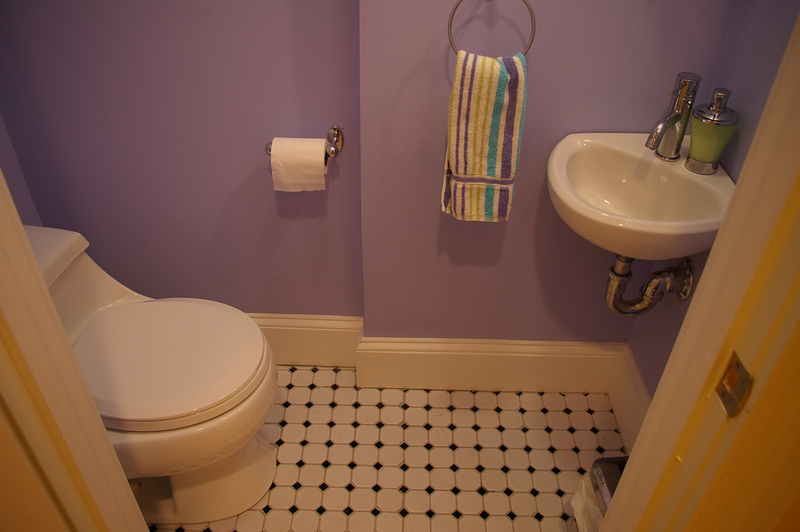 How do you deal with a small condo bathroom? That’s a question that many owners (DMCI Home owners included) ask themselves when they first move into their brand spanking new condos. You could be living in a beautiful resort-like environment, your condo could have a large sala and a decent sized bedroom, but when it comes to your bathroom, it’s never enough – we always want more. Sure it functions well enough, but it could benefit from a little more floor space, right? Of course, in an industry where every floor space is gonna cost you good bit of cash, you’ve got no choice but to work with what you’ve got. But don’t fret. You don’t need to shell out a small fortune just to improve your bathroom experience. Believe it or not, size isn’t everything; it’s all about applying economical ways to set up your condo space. So are you interested in learning how to maximize your condo bathroom? If you are, read on. Some condos come with bathrooms with sliding shower doors. The function of these obviously is to stop the water from spilling from the shower into the bathroom floor. It can get messy and slippery when that happens. Your bath rug is also going to get soaked. So yes, the doors have a necessary function. The problem, however, is that with small condo bathrooms, a sliding door really isn’t a good idea. The shower area is usually limited in size and you’ll soon realize after several showers how little elbow room you actually have. That’s why shower curtains are a much better alternative to sliding doors. 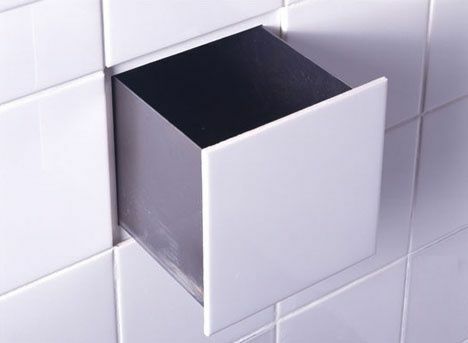 They’re light, easy to install, and function just as well as a door but provide a more liberating shower experience because they’re soft and don’t block your elbows. You can move as much as you want and the curtains are just going to move with you. No accidental elbow bangings. 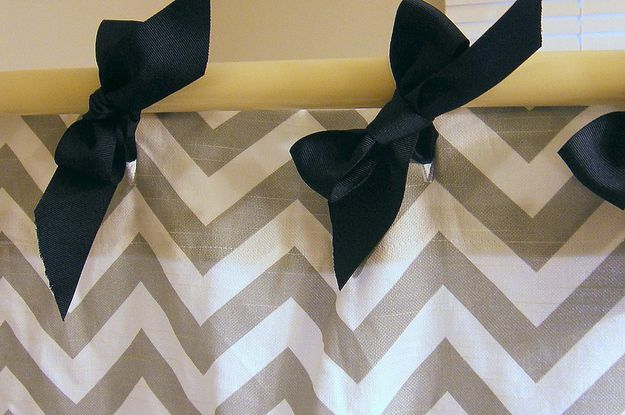 Use ribbons to tie your shower curtains instead of the usual metal rings. The metal will rust over time but ribbons wont. Ribbons also won’t make that scrapping noise that metal rings produce especially if the shower bar is metal as well. You’re obviously going to need a place to hang your towels.Towel rods seem to be the common choice for this, and even hotels use them. But what if you’re sharing the condo with someone else? Do you just add more towel rods? That’s certainly one way to go about it. 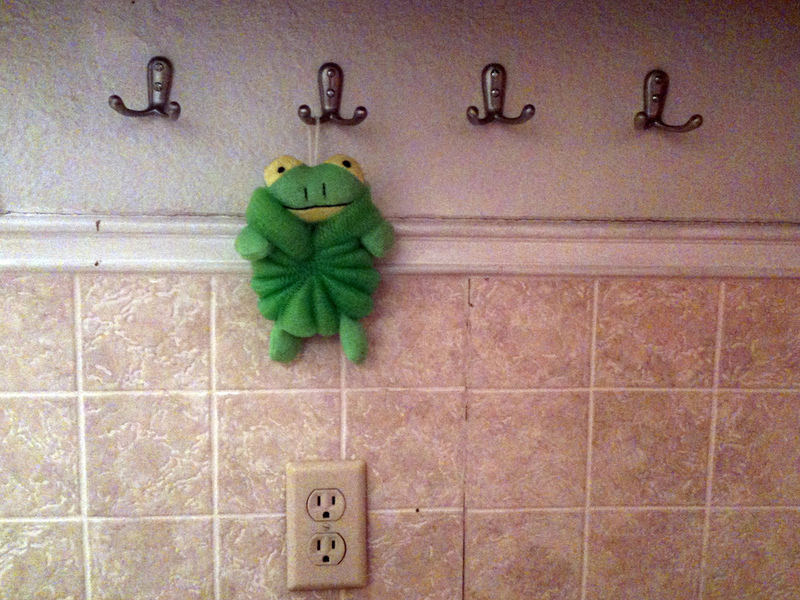 Another cheap and ultimately more practical alternative is to attach coat hooks to the wall. This way, you can hang your towel, his towel, your clothes, and whatever else you want to without having to share one towel rod. You can each use your own hook for your own stuff. 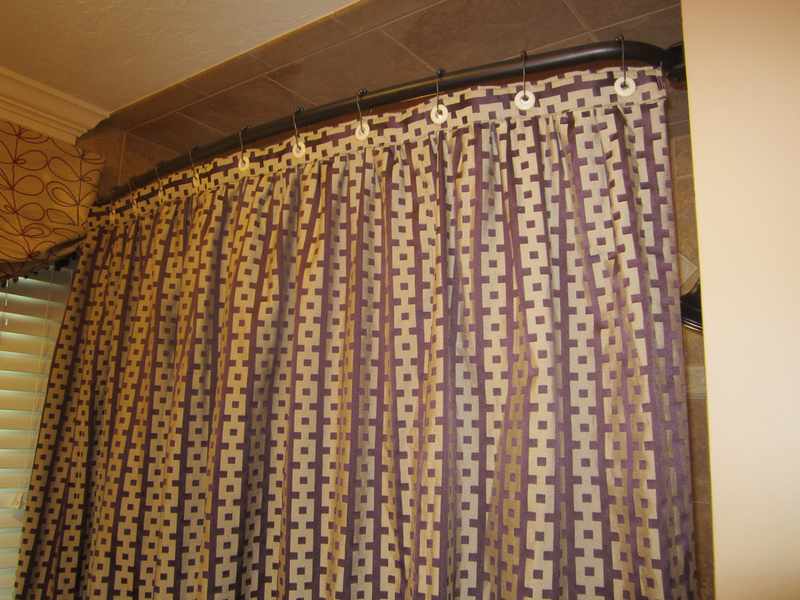 The first shower rod will be for the curtain, the second one you can use as a bar to hang your bathroom essentials on. Install the second opposite to the first; this is usually along the bathroom wall already. 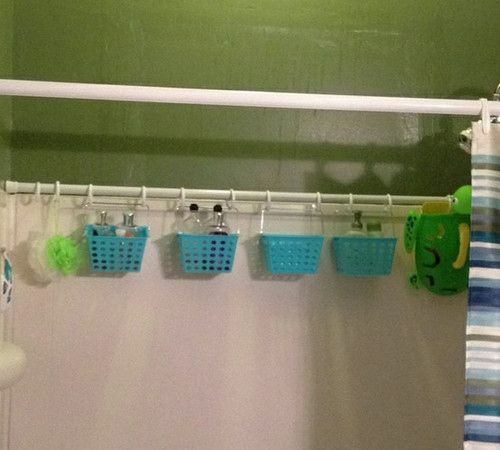 If you’re lacking space and don’t know where else to put your bathroom essentials, this little bathroom hack is great. Given their proximity to the shower, make sure whatever you’re using as containers are drainable (have holes in them). Another pro tip for your condo bathroom essentials is adding a shelf just above the bathroom door. There’s usually enough space here for an extra rack. This is nothing fancy but will require some minor carpentry skills. You can use it to store your extra towels, soap, shampoo, etc. Very simple tip, but something that’s very rarely done. 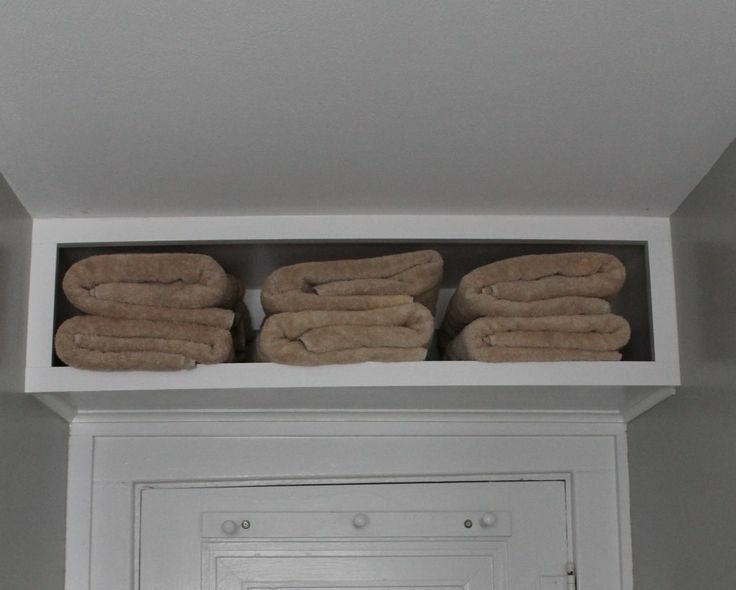 If you’re storing your extra towels in a basket or inside a bathroom cabinet, roll them. 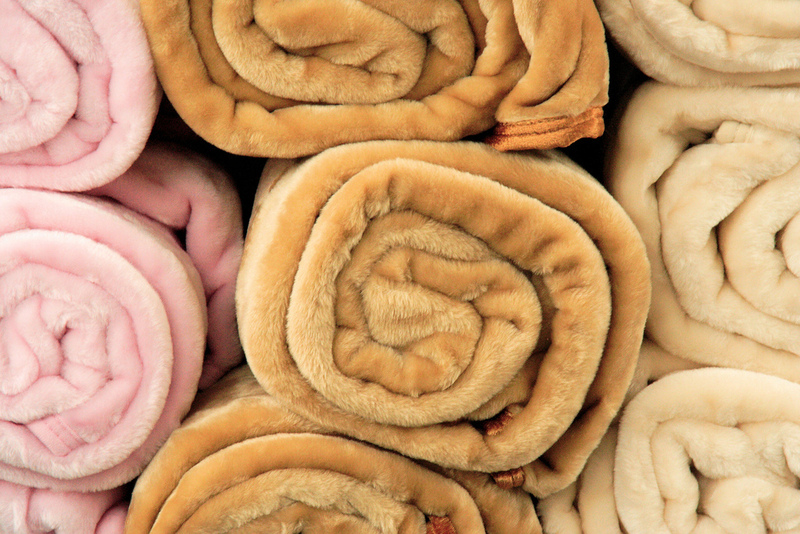 You get to store more towels in the same amount of space if they’re rolled compared to when you fold them. 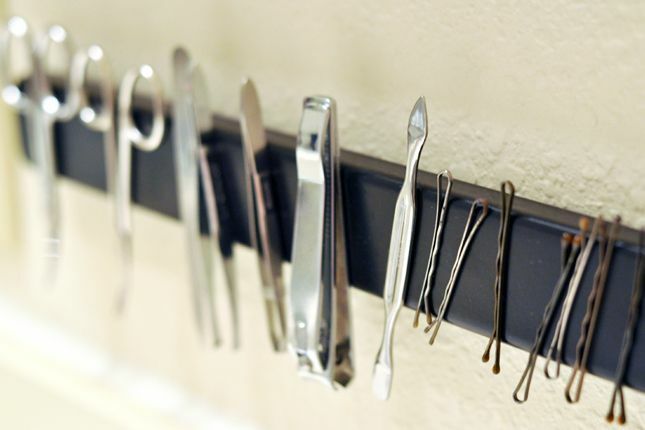 A brilliant idea that’s been making rounds on the internet for a while now are using magnetic strips for your bathroom. They’re perfect for holding small metal items like hair clips, nail clippers, small scissors, and pretty much anything else that’ll stick. They’re easy to install and you’re free to put them wherever you want. Behind the mirror cabinet door is good idea. Need more space for random little things like cotton balls and ear buds? 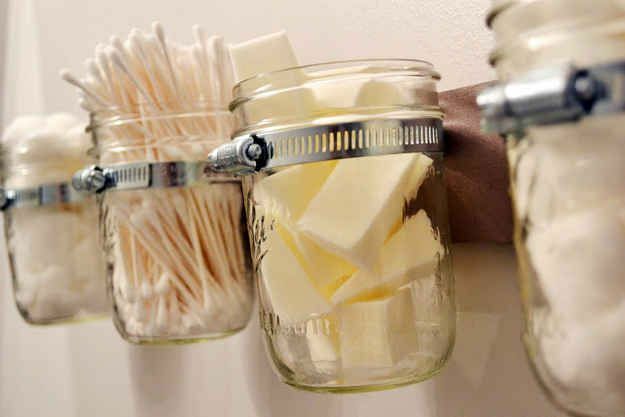 Try hanging mason jars on your bathroom wall. This is a very simple DIY that you might find interesting. Minor carpentry skills required. For instructions on how to do this, check out this page: DIY Mason Storage. 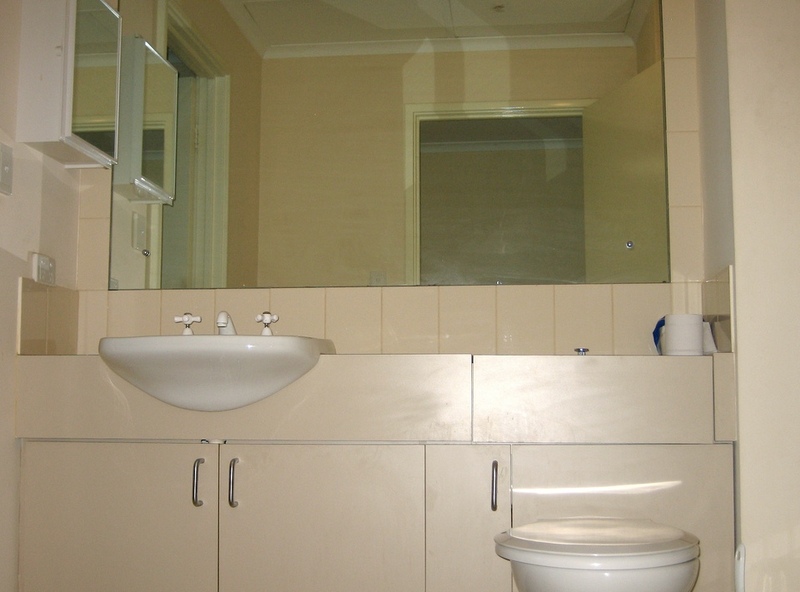 Most of condo bathrooms already come with a mirror installed, but it’s usually sized proportionally to the sink so it’s only good for one person. A pro condo bathroom design tip is to replace the small mirror with a bigger one. It’s going to extend further than the sink, but that’s fine. You might lose some symmetry but you now have a mirror that two or three people can use at the same time. 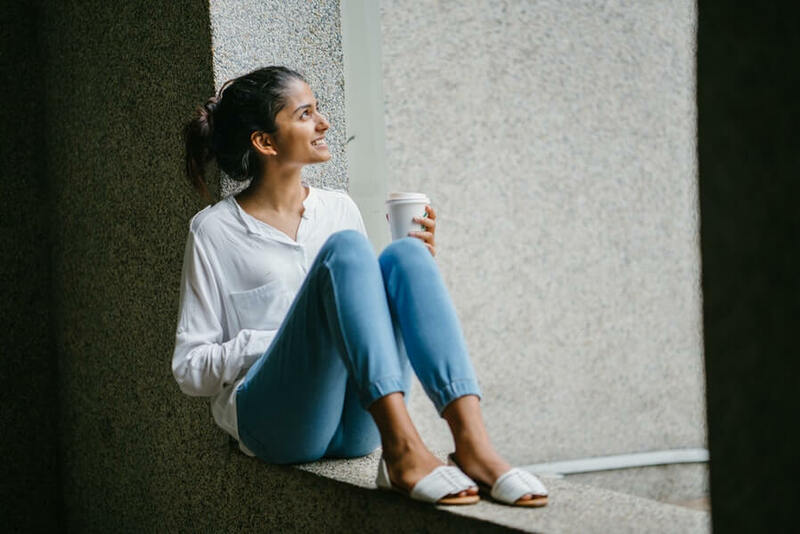 This simple change will make morning pre-work preparation a less hectic experience if you’re sharing the condo with other people. This is one of those condo bathroom design ideas that just make sense. In small bathrooms, a sink along the wall is just going to get in your way when you walk from one end to the other. So what’s the solution? Place it in one of the corners. Brilliant! No more accidental hip bangings on the sink. Unfortunately, this is going to need some minor renovation, but it’s guaranteed to give you more walking room. These are great for keeping your valuables because it’s really hard to find them unless you already know where they are. But they’re not just good for keeping the family jewels, you can use them just like regular compartments. The great thing about them is that they hardly take up any space when they’re closed. Minor renovation will be required to set this one up though. There you have it, 10 simple tips for your condo bathroom. Some of them will require minor renovation to your bathroom but most of them you can do without too much effort and expense. Try them out and make the most of your small bathroom. 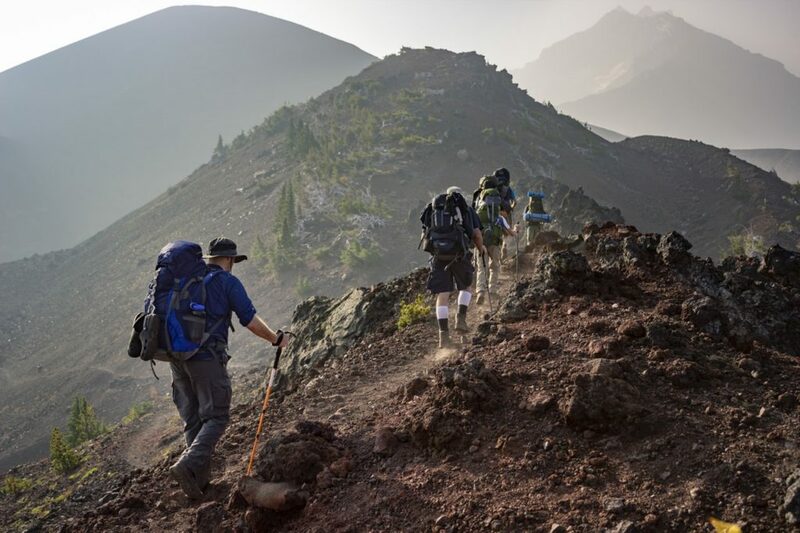 You’ll be surprised how much the experience can be improved without actually making it bigger.